Pete, The Honest Mistake Band @fsrocko, California. 13 September 2013.
today, probably even worse, with all this talent-contest garbage on TV. Sadly, this is how it has always been. 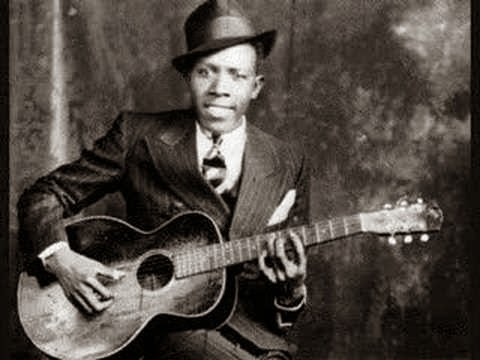 Robert Johnson. He only found fame after his death. the blues around the turn of the 19th century, also remain totally unrecognized. Henry Sloan compositions. Henry who? I bet you’ve forgotten his name already. days, refuses to look past boy bands or middle-of-the-road TV-friendly balladeers. give Will Ludford’s band, The Strats, a go. encouraged by George Harrison, and jammed with Jimi Hendrix. You’d Better Stop. The Strats. Torpedo To Your Heart. The Strats. You Blew Me Out Of My Mind. The Strats. favoured by the original mods in the 1960s. 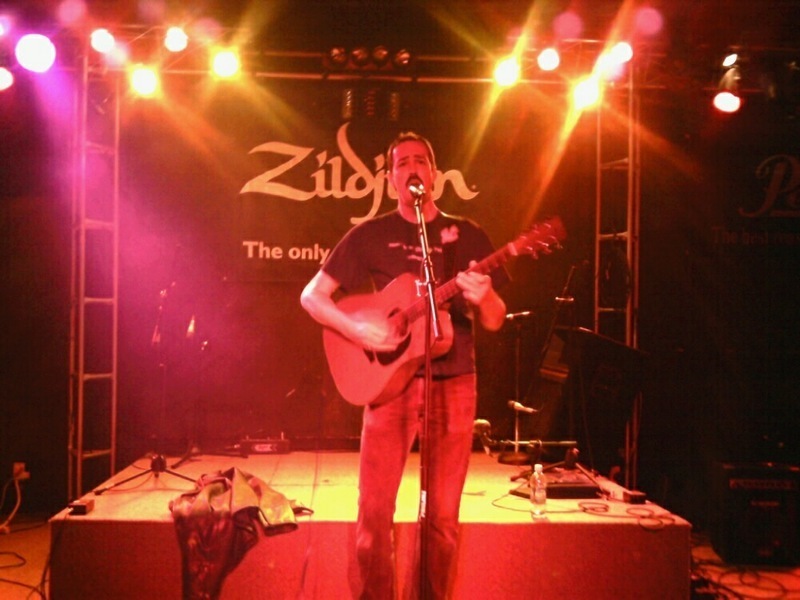 blues rock of Indiana’s Jason Wells and his band a listen, too. You’ll find various tracks and videos on the link below. Excellent article and one that touches upon a subject I have shouted from the rooftops. After 35 years of being involved in one form or another in this industry,witnessing the vast amount of talent out there and the wall that prevents them from reaching an audience is almost heartbreaking.And your example with Mr.Ludford is spot on. Just to sit and listen to every nuance of his playing and the passion of The Strats is nothing short of pure joy. Meanwhile, the masses are treated to the spectacle of former teen TV "stars" performing mindless manufactured music on fabricated award shows and the industry slobbers all over itself in congratulatory pat on the back for moving the charts once more. But the one thing they or any of their kind will never enjoy or know. And that is the nod that players like Will get from people who know the difference.